Book Description: Throughout this eBook, the authors not only examine theories of innovation adoption and propose guidelines for learning designers to understand change, but, more importantly, they also analyze, problematize, and critique real innovations in practice. They write about concrete strategies to face and handle change, and adoption and diffusion of innovation in today’s organizations. This eBook offers a thoughtful account of the drivers and factors that lead educational change in different contexts, groups, and networks. 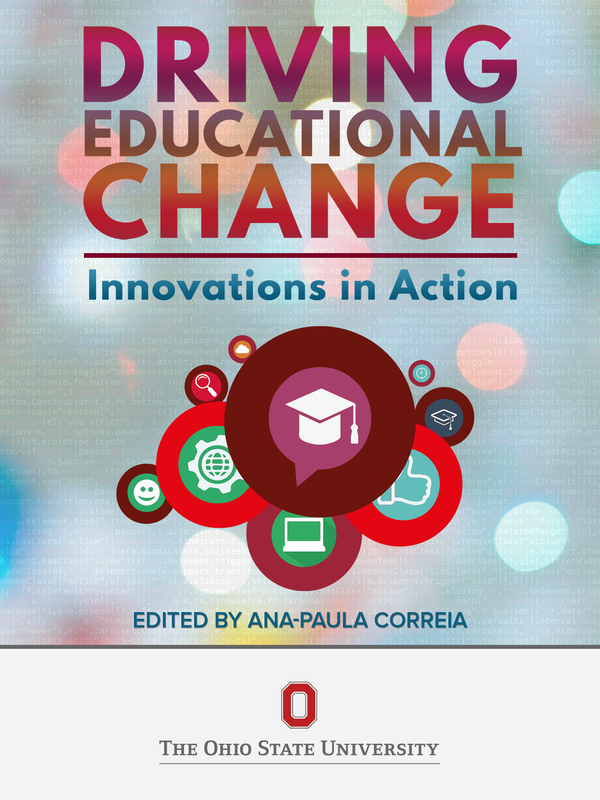 Driving Educational Change: Innovations in Action by Ana-Paula Correia is licensed under a Creative Commons Attribution-NonCommercial-NoDerivatives 4.0 International License, except where otherwise noted.